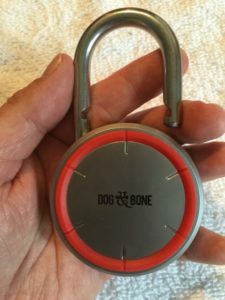 The New Dog & Bone Locksmart Keyless Bluetooth Padlock joins the list of new High Tech Locks that can be opened in seconds using very basic By-Pass Techniques. 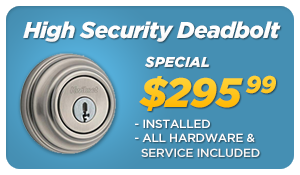 Dog & Bones Padlocks now joins the list of other Smart Locks that can be opened in seconds . 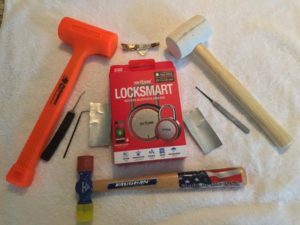 Kwickset, Weiser, Baldwin, Stanley SmartKey locks are quickly all opened using the “Dumb Key Force Tool” or just a screwdriver. 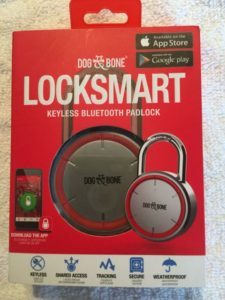 Directly out of the box the Dog & Bone Locksmart Keyless Bluetooth Padlock was opened in seconds with the most simple bypass techique known to amaturers and professionals, I shimed the padlock. 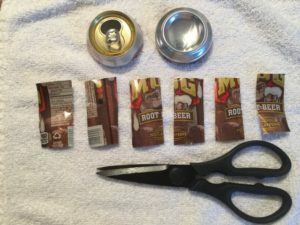 I didn’t use professional high strength spring steel shims, I made a set of shims from an aluminum Root Beer can. 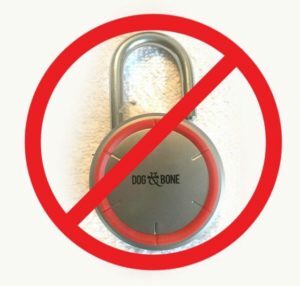 The Dog & Bone padlock is not cheap, it costs $90.00+ USD. 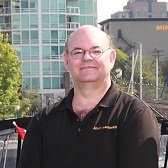 You would expect some very basic built in physcial methods to defeat simple shim bypass technquies. 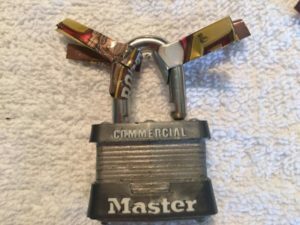 Some $10 padlocks can not be defeated with aluminum soda can shims. 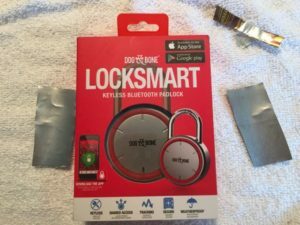 I look forward to testing more of this and other Smart Locks and lets see what other methods I can use to open these Smart Locks in seconds. 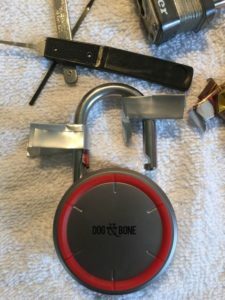 Dog & Bone Padlock FAIL! 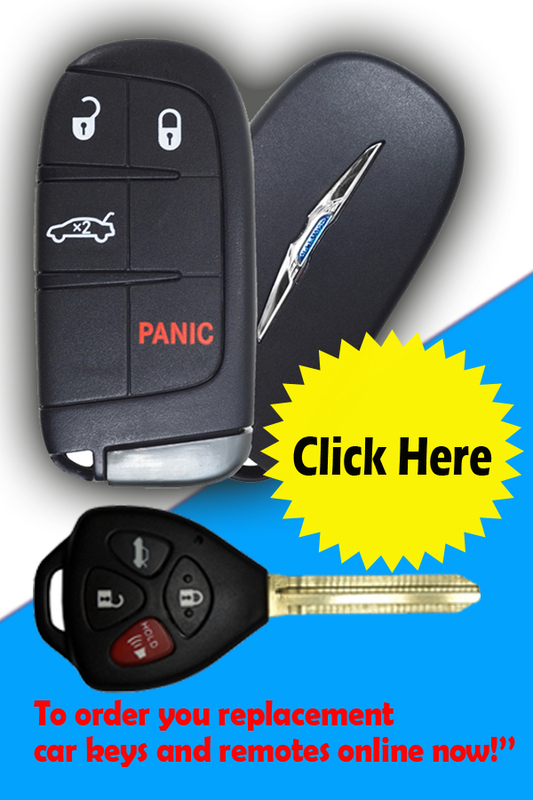 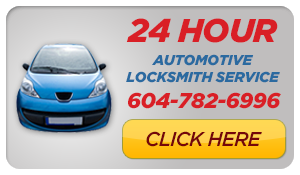 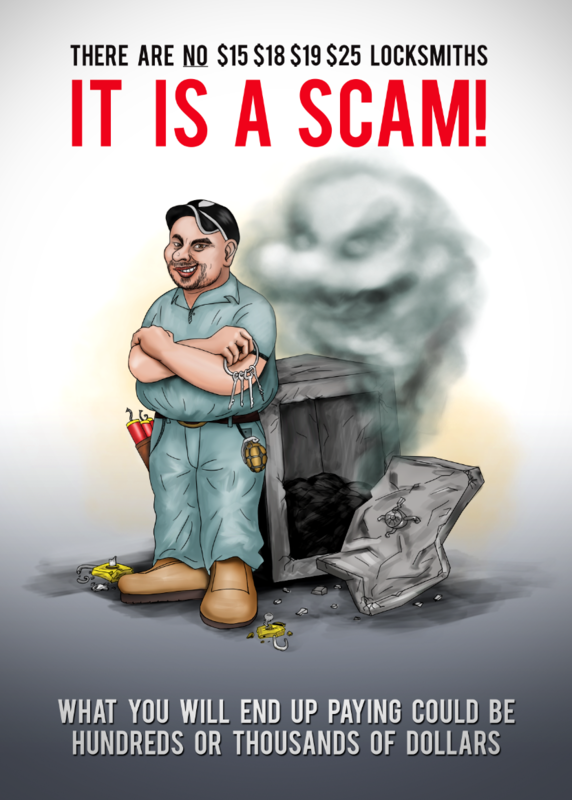 For Hands-on and On-line Locksmith Training go to Mr. Locksmith Training.